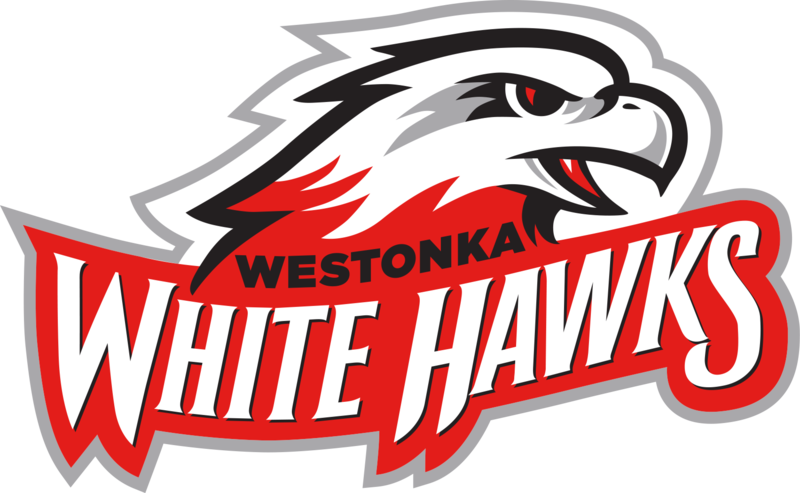 Westonka Speech broke a number of team records on April 6 at the MSHSL Section 2AA Tournament in Hutchinson, including advancing sophomore Merrick Gormley to state. Gormley is the first Westonka competitor to qualify for the state tournament in seven years. 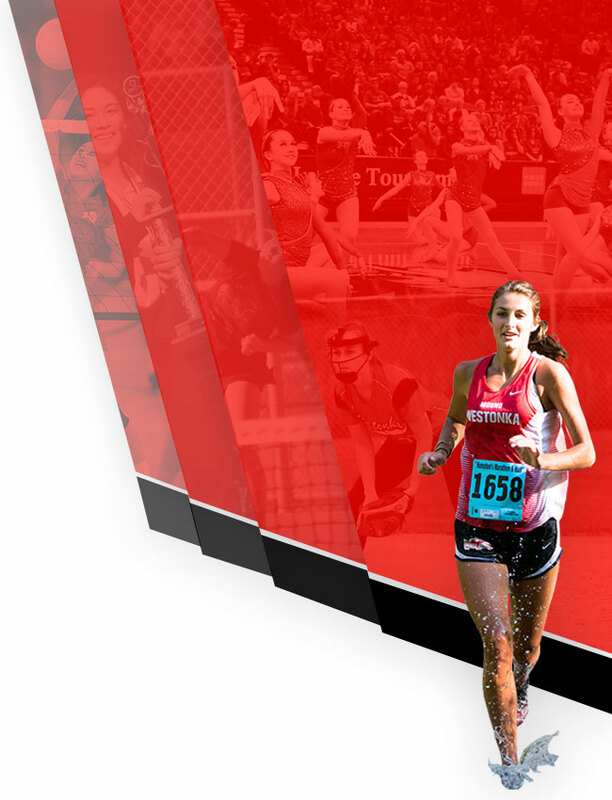 The last state qualifier for Westonka was in 2012, when Ella Taggert competed in Discussion. 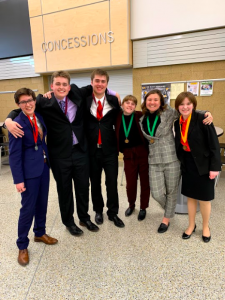 According to coach Kelsey Rausch, this dearth of state qualifiers over the past years is due to numerous changes in the coaching staff, as well as a consistently small number of competitors joining the team. 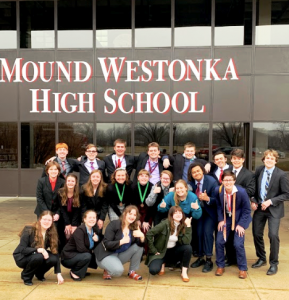 Only four short years ago, the Westonka Speech team had a total of 14 members, while the current team has a total of 61 competing members. The coaching staff has also enjoyed more consistency, as well as some growth. 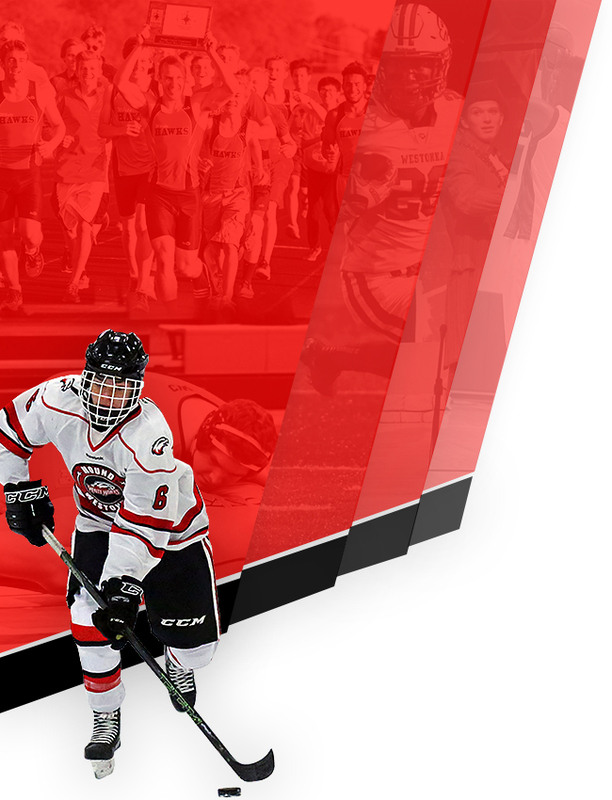 The coaching staff is led by head coaches Rhys Jones and Danielle Glewwe and assistant coaches Pam Tremblay, Allison Schumacher, Megan Lhotka and Rausch. Jones was named Section 2AA Coach of the Year after being voted in by the Section 2AA coaches and is now in the running for the overall coach of the year for Class AA. Molly Carlson, Gormley’s ninth-grade English teacher, said that she knew Gormley would one day qualify for state. 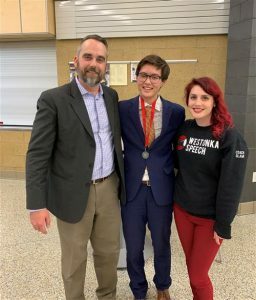 “I told him he was destined for true greatness on the speech team,” Carlson said.